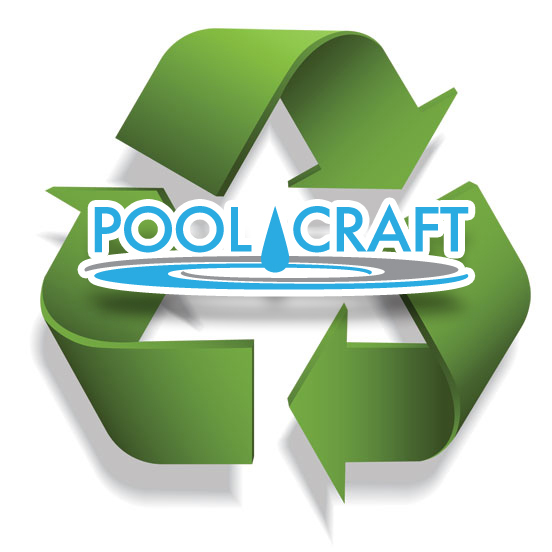 Energy Efficient Swimming Pools | Pool Craft is Green! Go Green with Pool Craft! 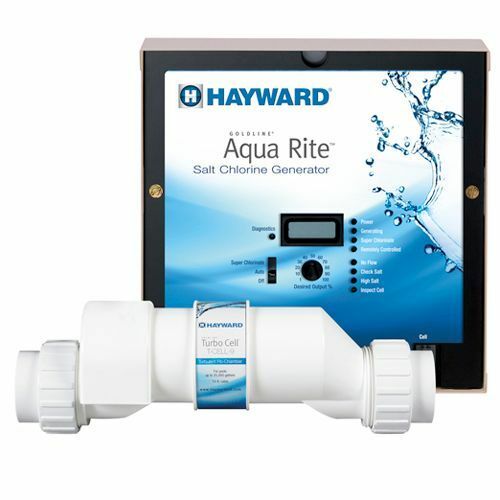 Did you ever think you would hear your pool company telling you to go green? Well Pool Craft is! 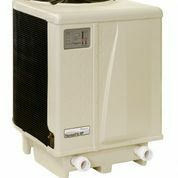 We now offer an Eco friendly package that is energy star certified, helps reduce you’re your energy costs, improve efficiency, and conserve water. Creating an energy efficient swimming pool is now as simple as choosing Pool Craft! For decades Pool Craft has been committed to building the most efficient pools possible. We have been working consciously to reduce our carbon footprint and environmental impact every way possible. From the building process to the installation and operation of equipment Pool Craft offers alternatives to reduce your energy costs. 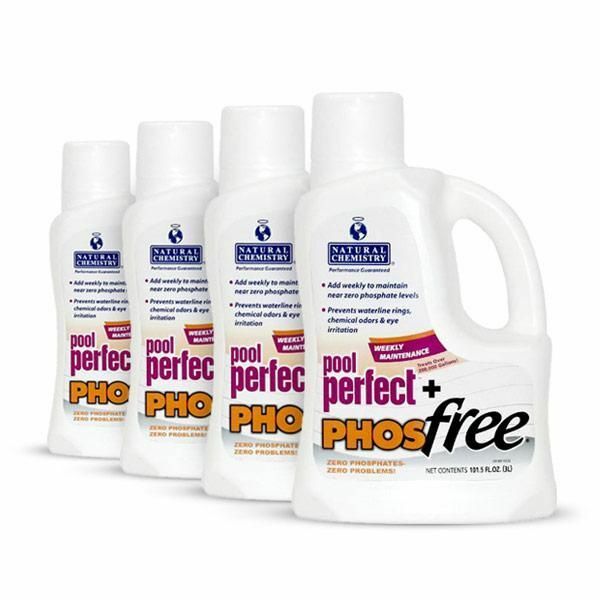 During the pool installation we plumb all of our pools to exceed industry standards. We do this by plumbing every fitting on an individual run. 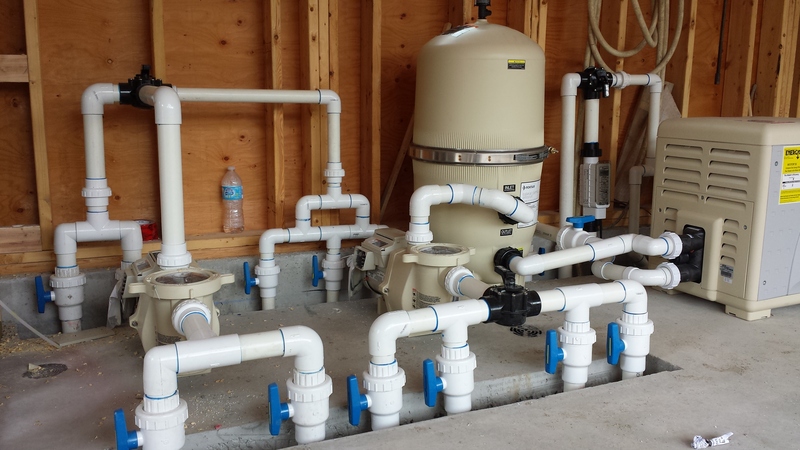 All suction lines are plumbed with 2” lines, and all return lines with 1 ½” plumbing. 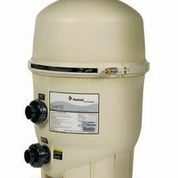 Our energy efficient equipment package includes energy star certified pumps that reduce your electricity costs, a cartridge filter that reduces waste water by eliminating the backwash cycle and having to fill your pool from a tap. Review the energy savings guide below to find out more on how you can save. 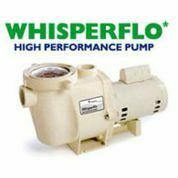 Contact Us to learn more about these energy efficient products. 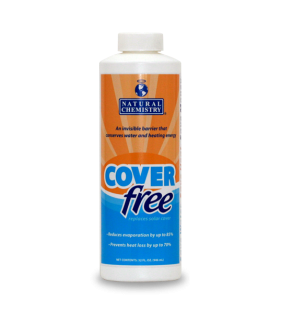 Pool Craft carries a variety of chemicals that are specially designed to cause less harm on the environment and on people’s skin and hair. 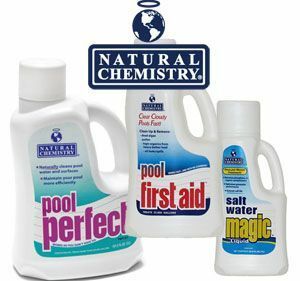 Owning a swimming pool means you must use some type of chemical in pool to keep it sanitary and give it that crystal clear water clarity. We are constantly using thoughtful, innovative solutions that focus both on the environment and best interest of the consumer. 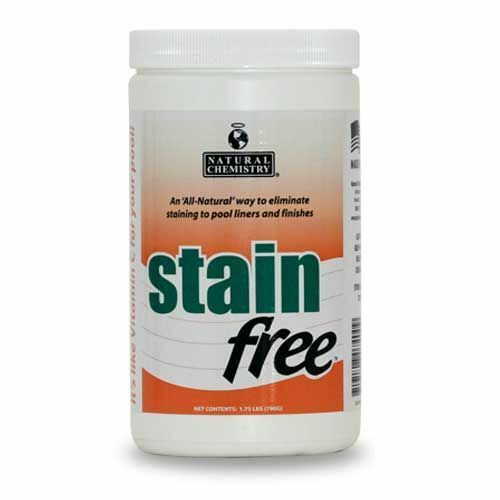 All of our Natural Chemistry products are developed using higher concentrated formulas and packaged in 100% recyclable materials. Visit our retail location to pick up any of these items.